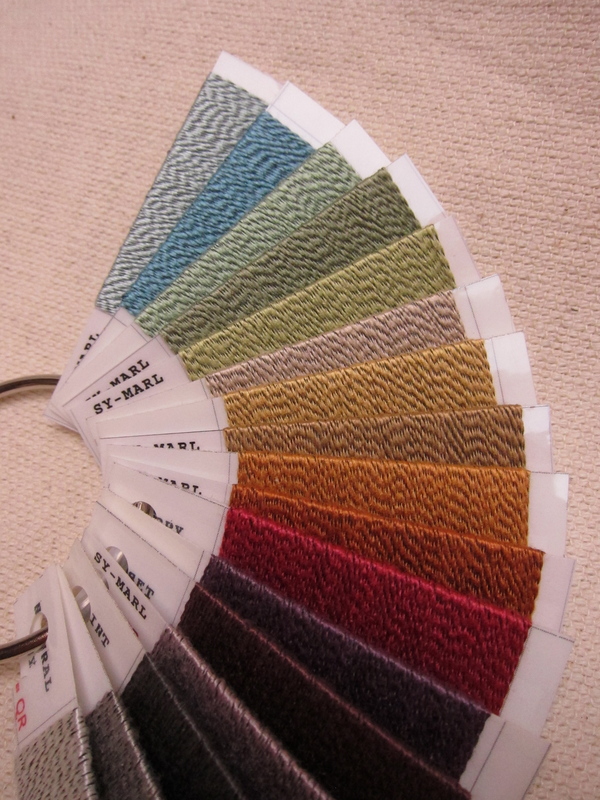 Plans have just been finalized for the presentation of the continuing education course, “Behind the Scenes in the Textile Industry: misconceptions, mysteries and what to do when things go wrong”, on March 20 at the Fabricut/S. Harris/Stroheim/Vervain showroom in San Francisco. This is an intermediate level IDCEC approved course which will earn .1 credits for licensed interior designers. Reservations to attend the free event should be made with San Francisco showroom manager Linda Starkey. 415.864.2226, or email linda.starkey@Fabricut.com. This is the first course I have produced for a CEU, with the intent of exploring in depth what happens behind the scenes to bring beautiful and functional textiles to the design community. 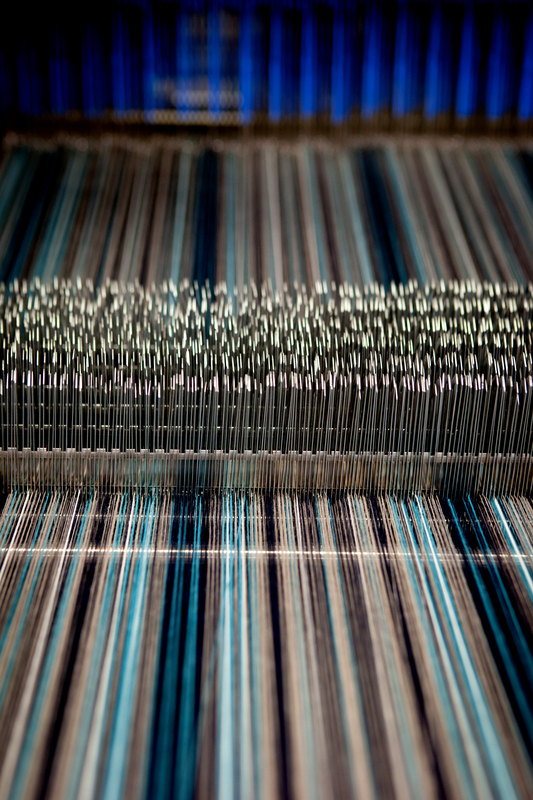 The development of fine fabrics is a collaborative effort. By exploring how different mills work with the US textile companies, who does what and why, misconceptions will be dispelled. Designers may experience a few ‘ah-ha!’ moments, clarifying why their specifications sometimes get derailed. We live and work in a particularly complex environment these days with evolving and diminishing resources. Understanding the relationships between textile companies, the mills and their suppliers will provide designers with more tools with which to work through the complexity of specifying the best fabric for the project. Examples of creative solutions will be shown during the presentation and the course includes problem solving exercises for options when the fabric specified isn’t available. This is a new course and the information presented has not been widely available to the design community. ASID and IIDA members desiring CEU credits, and designers interested in learning more about textiles, are welcome to attend. I hope you will join us at this free event to explore the world of fine textiles, kindly hosted by the wonderful people at Fabricut/S. Harris. This entry was posted in Textiles and tagged ASID, Candace Key, CEU, ceu courses, Fabricut, free CEU, IDCEC, IIDA, Interior design, S. Harris, Textile, Textile Mills, textiles. Bookmark the permalink.